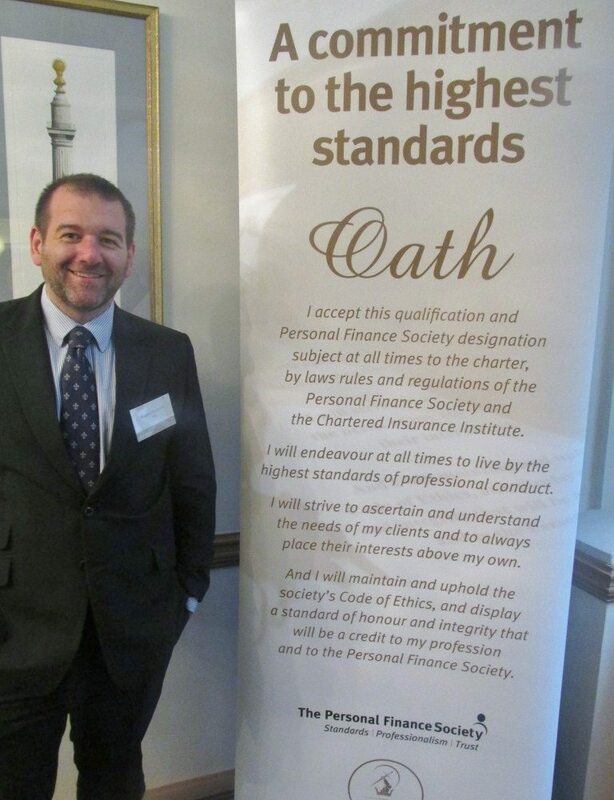 Steve Perera recently attended the Personal Finance Society (PFS) Graduation Ceremony at the Chartered Insurance Institute’s offices in London on Friday 26 April 2013. 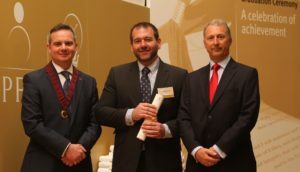 Steve recently became a Fellow of the PFS, which is the highest qualification awarded by the Chartered Insurance Institute (CII). The PFS is part of the CII and is the professional body for the financial advisory profession in the UK. They promote the highest standards of professionalism for technical knowledge, client service and ethical practice across the entire financial advice community for the ultimate benefit of the profession and consumer alike, engendering confidence and trust in the financial advisory profession.